Rihanna shared some behind-the-scenes footage from her new 'Needed Me' video. 5. 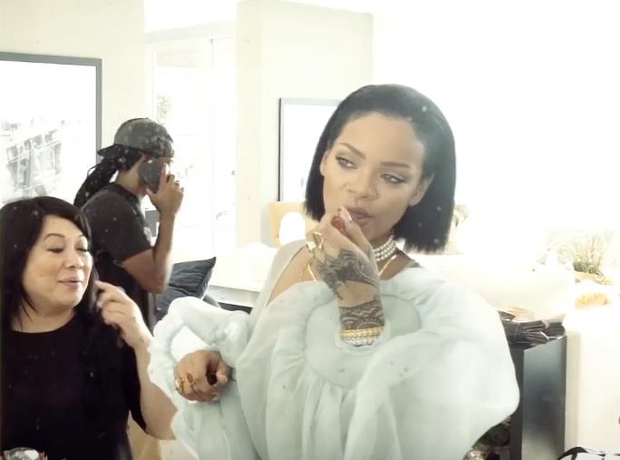 Rihanna shared some behind-the-scenes footage from her new 'Needed Me' video.